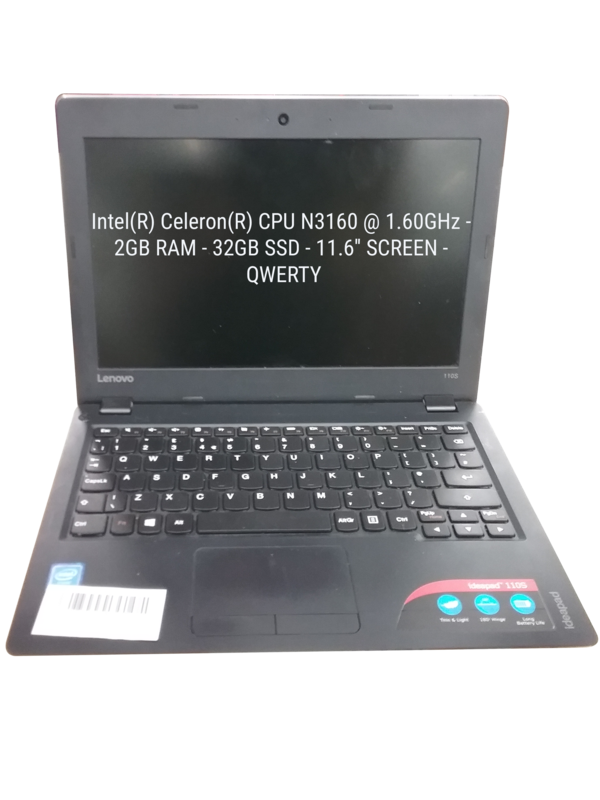 Normal Wear Keyboard Not Functional, Multiple nonfunctional keys including: 9,O,P,L and +. 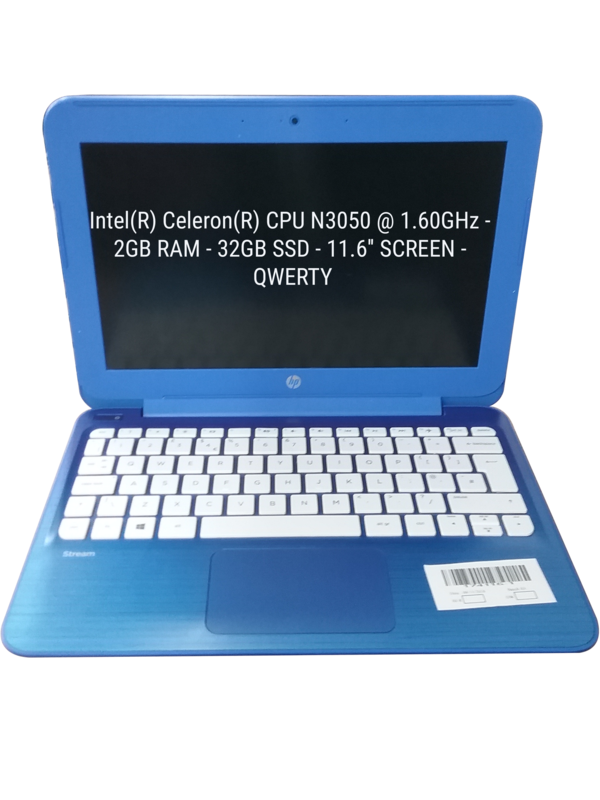 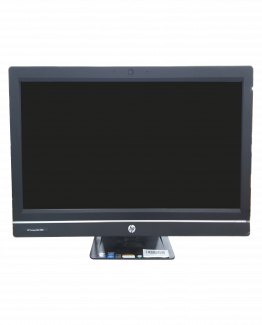 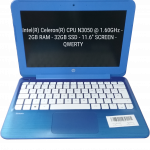 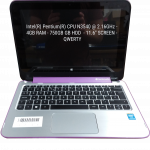 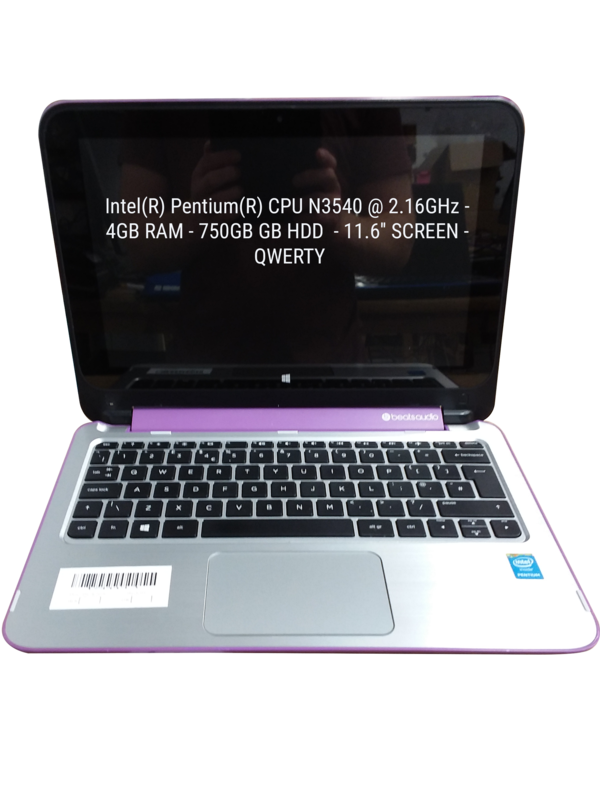 30 x i3 Used Retail Windows 8 Intel / AMD Laptops with Intel Core i3, Intel Celeron and Intel Pentium processors. 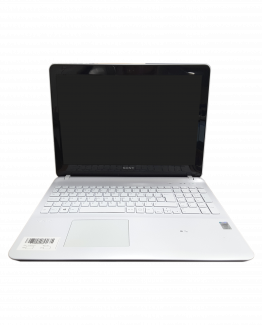 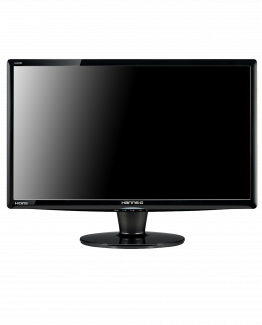 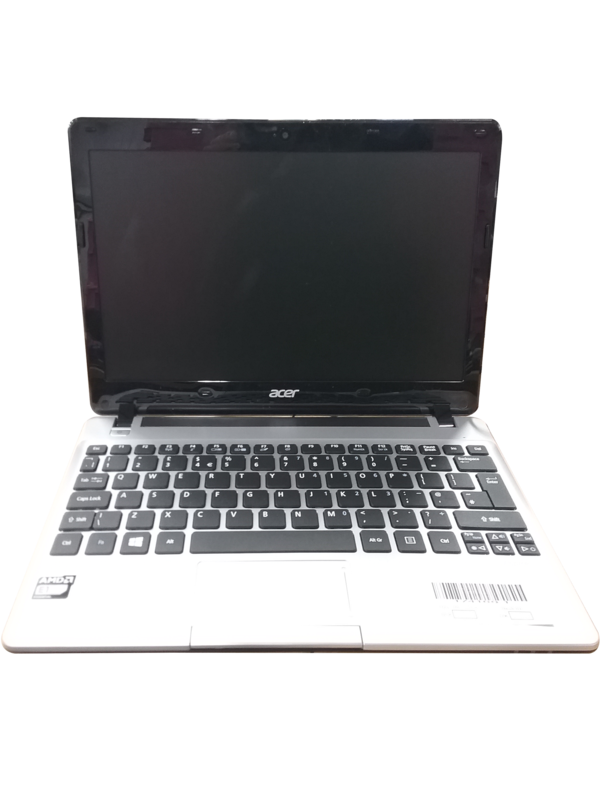 Models includeAcer	Aspire V5-123, Toshiba	SATELLITE C850-1KN and Acer	Aspire ES1-531. 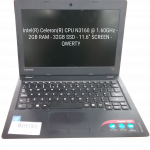 There are 15 laptops in good used condition and 15 laptops with a range of minor faults and cosmetic damage including Some USB Ports Not Working ( Working: 2 ), Keyboard Not Functional, Z key is not functional and Base Damage.